Ariel had a problem. She wasn’t satisfied. She always wanted more. Her gidgets and gadgets satisfied only for a short while, so she decided to make a bargain of a lifetime with an evil sea witch. She traded her voice for temporary satisfaction. IF she could score true love’s kiss by sunset on the 3rd day, she was set. Legs forever and no more fishy fins. If not, then she was a fish out of water. To be Ursula’s captive. F.o.r.e.v.e.r. Have you found yourself in a fishy situation? Many times we are faced with a choice. God’s way vs. our way. What’s totally awesome is when these two intersect and become one. When it’s detrimental is when we see God’s way as a hindrance to our way. Don’t trade your voice for anything, sweet friend. It’s not worth it. You won’t be happy until you’re walking the path God has divinely prepared for you and doing the things He has created you to do. I unfortunately traded my “voice” back in high school for temporary pleasure. I did what felt good and cared less about eh consequences. Until I ruined my reputation. And was called a hypocrite. All because I wanted more and I didn’t know that more could really hurt me. 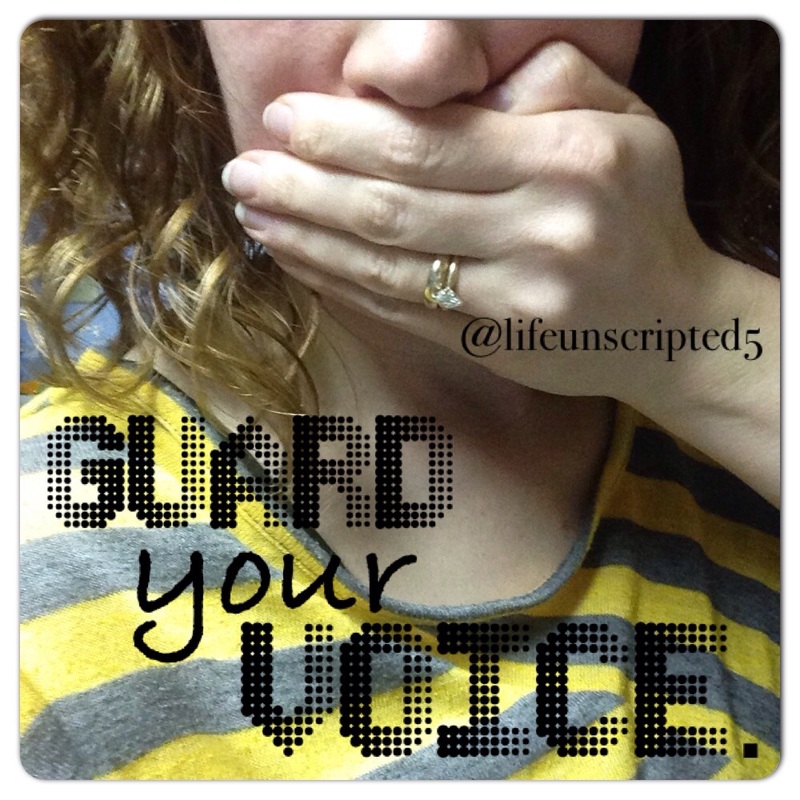 Do you remember a time when you felt your voice was at stake? Struggle to revive your influence? Join us on Facebook by clicking here! Posted on February 3, 2015, in The Battle Rages --->, Welcome to My Brain and tagged God, Little Mermaid, purpose, Talent, The Voice. Bookmark the permalink. Leave a comment.